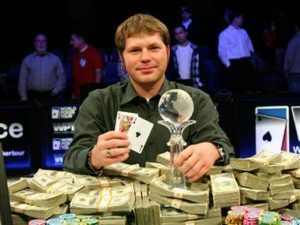 Discover the Secrets to No Limit Texas Hold’em that helped Jonathan Little Earn $4,157,637 as a Professional Poker Player and Become a 2-Time World Poker Tour® Champion. Probably one of the best programs available …. More information here.